ENJOY THE URBAN ESCAPE! 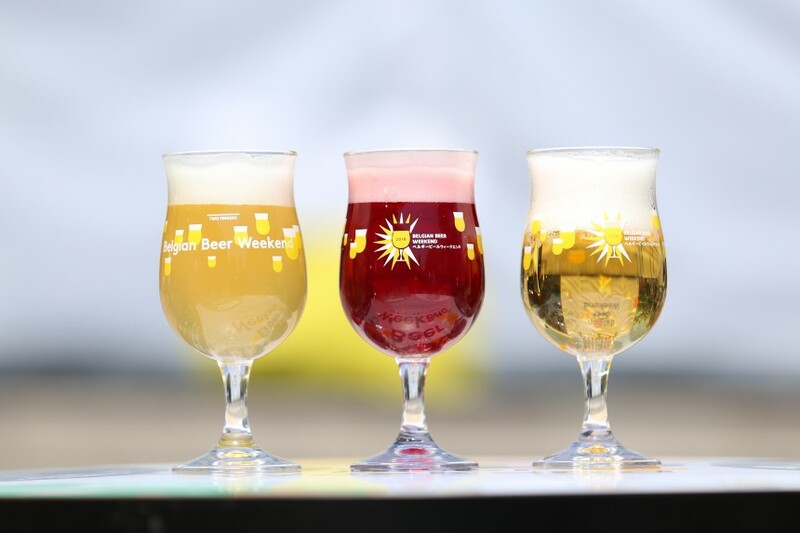 The Belgian Beer Weekend 2018 Hibiya Park is the perfect occasion to leave behind the busy and chaotic day to day life we live. It’s a place to hang out with old friends or make some new ones, enjoy great music or work on your Belgian beer mastery. With over 80 different types of beer in 11 various categories, you’re guaranteed to find a drink you’ll like. Equipped with an actual glass, you can enjoy all the distinct tastes and aromas of each beer. (And don’t worry about having a dirty glass as there will be glass rinsers to ensure you’re ready to try each new drink). To avoid lineups, all drinks and food will be purchased with tokens. One token is worth ¥210 and your starter set comes with 11 tokens. Extra tokens can be purchased at the event.